It was December around Christmastime, and I was the only one home, waiting for my 6 year old sister to get back from dance class. I was 14 years old, busy cleaning the kitchen from making cookies and dancing around to the Practical Magic soundtrack, and I didn’t hear the soft knocking on our front door. Eventually, my sister rang the doorbell, and I opened the door to find my sweet baby sister in tears. Her face was swollen considerably, her eyes like slits, bathed in tears, and she was wheezing with this terrible rattling sound coming from her chest, like a fish out of water, struggling to breathe. Her entire body was swelling up like a balloon, and she had huge patches of red spreading across her arms and neck and creeping onto her face. I didn’t know she’d been trying to get my attention knocking on the door for several minutes before I found her like that. I was terrified and felt incredibly guilty for not knowing she had been standing there struggling to breathe. I brought her inside, took off her coat, and immediately gave her Benedryl and her inhaler (as I had been taught to do) and called my mom to see what to do next. Thankfully, the Benedryl started acting quickly, and her breathing became less labored. I didn’t end up having to stick her with her Epipen, though I was prepared to do so if I needed to. (I’d practiced on lots of oranges in the past with her expired ones.) Her body began to deflate; the hives receded; and her breathing returned to normal. I was so relieved that she hadn’t died that I started crying. It was terrifying seeing her that way and not being able to do much. I don’t think I’ve ever been so scared as I was that night. 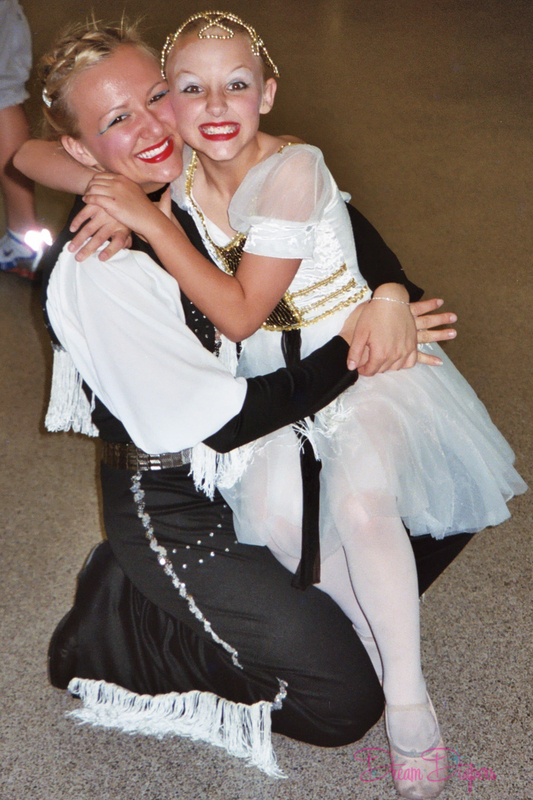 My sister and I at our end of year dance recital in our stage costumes. As it turned out, the dance teacher had inadvertently shared a Christmas treat from another student with the entire class, including my little sister. The treat contained peanuts. Her ride didn’t notice her symptoms and dropped her off at our house, where I found her on the porch several minutes later having an anaphylactic reaction. Had I not found her, she could have died. 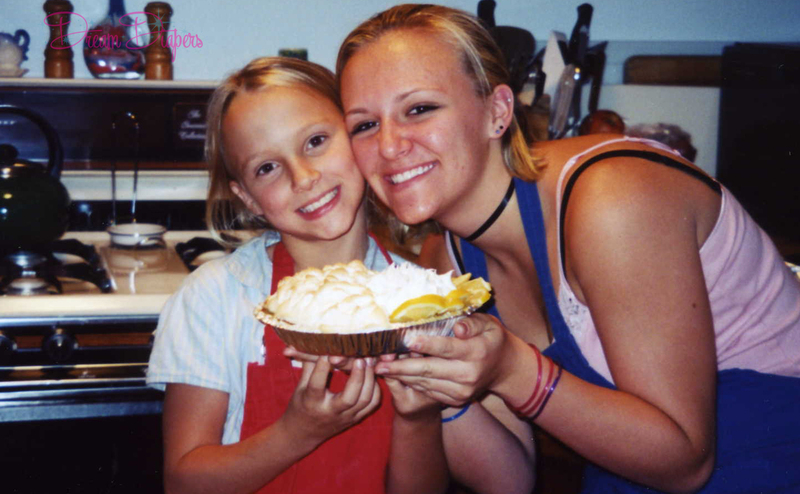 My sister and I and the lemon meringue pie we baked- half with whipped cream on top since we weren’t sure how she’d react to meringue. That night and several other reactions she’s had still haunt me. Once, I was doing Christmas baking, making buckeyes (using peanut butter) while she was upstairs on the other side of the house asleep. She woke up wheezing because the smell had traveled through the air vents (I’m an idiot and didn’t think of that). I was a stupid kid, and I didn’t understand the severity of the situation until I was much older. I remove all peanut products from my house before she visits now. But even when she’s careful, sometimes she still ends up in the hospital from consuming contaminated foods. One Halloween, she ate what she thought was a 3 Musketeers bar, and it was a Chunky bar. She ended up in the ER and needing an epinephrine injection. 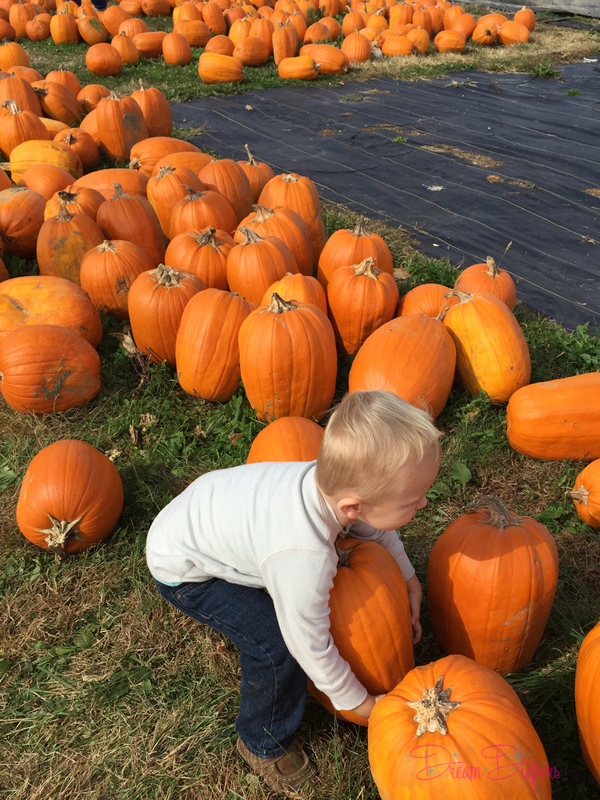 So, how can we help kids who have major food allergies this Halloween? The Food Allergy Research & Education (FARE) organization launched a campaign last year to encourage people who participate in handing out goodies to trick or treaters to consider those with food allergies when selecting treats for Halloween night. 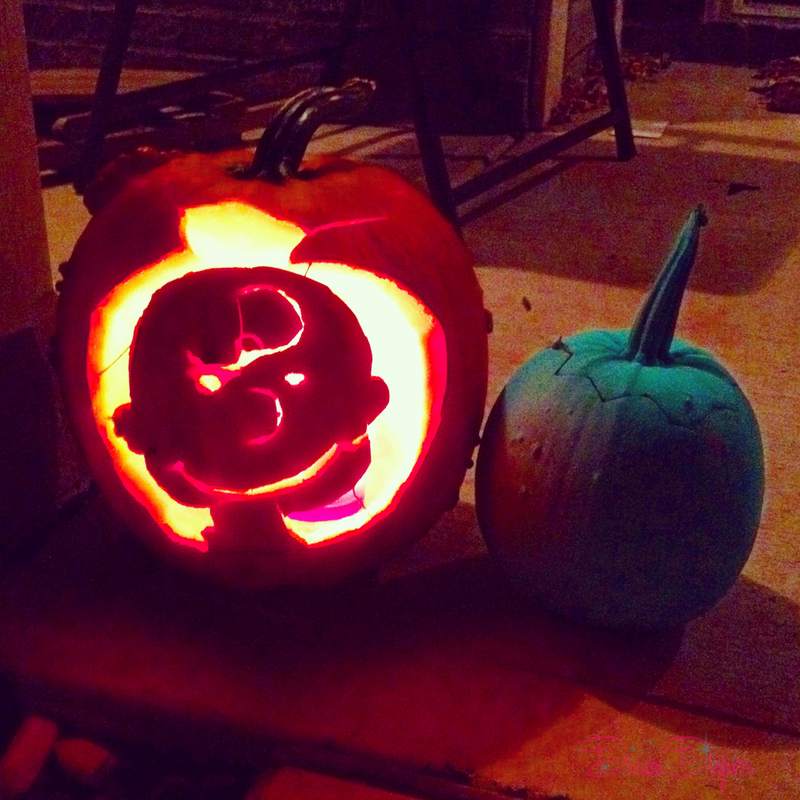 Children who cannot consume popular edible goods due to fear of consumption of or contamination by food allergens (like peanuts, dairy, soy, gluten etc) or even children with health issues that are aggravated by excessive sugar (like diabetes, kidney disease, etc) often have to either skip out on trick or treating all together or have to decline most treats. 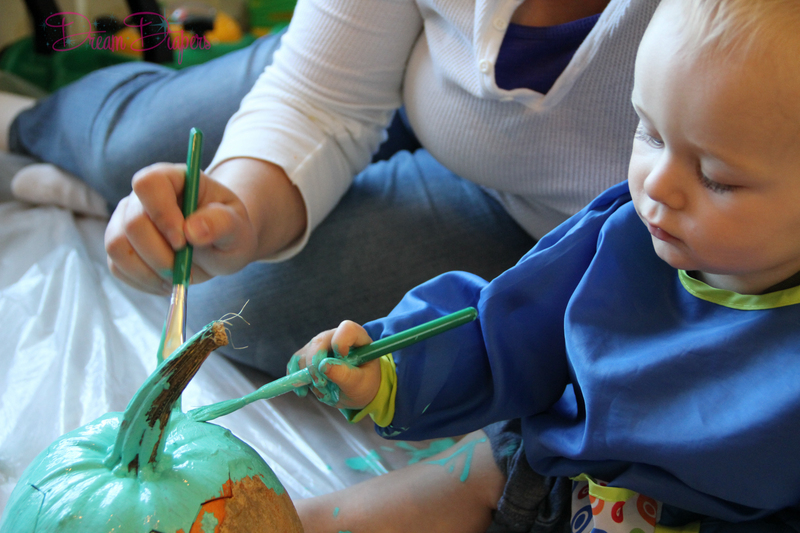 So, FARE began the Teal Pumpkin Project in 2014 to push for a fair trick or treating experience for all children by asking families to have non-edible items on hand to give out to children who cannot have the sweets. If a family chooses to do this, they can put a teal pumpkin on their front porch to notify parents that they do have a non-edible alternative treat for that child. –Keep the non-food items away from your bowl of candy– even the smell of peanuts can transfer to other items and cause an allergic reaction. 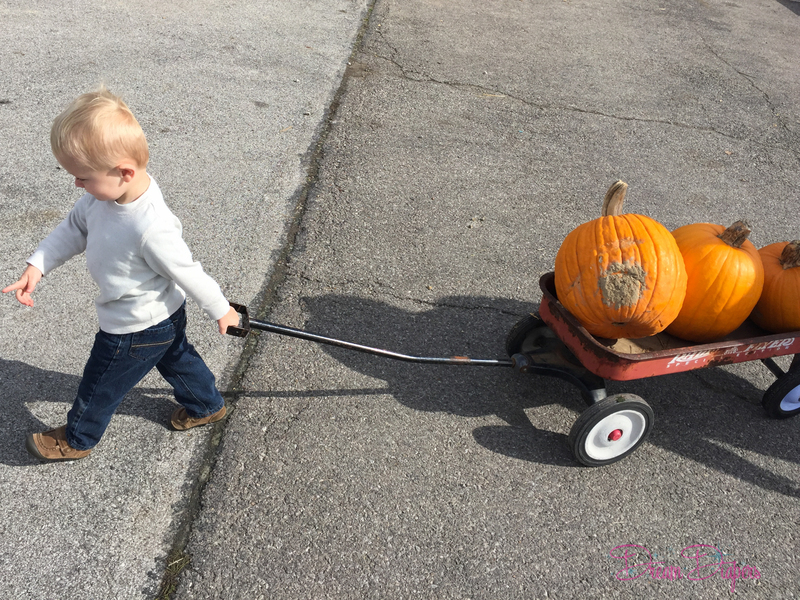 –You don’t need to have a ton of non-edible treats as the majority of your trick or treaters will be okay with candy. Depending on how many trick or treaters you have, I would say having between 5 and 10 non-food items is a safe guess, and providing non-food items does not have to be expensive. 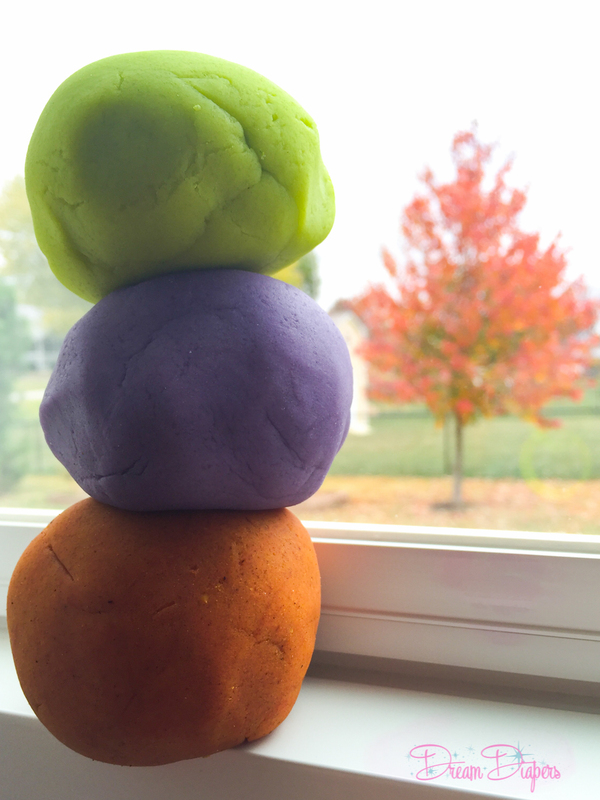 Here is my favorite playdough recipe. 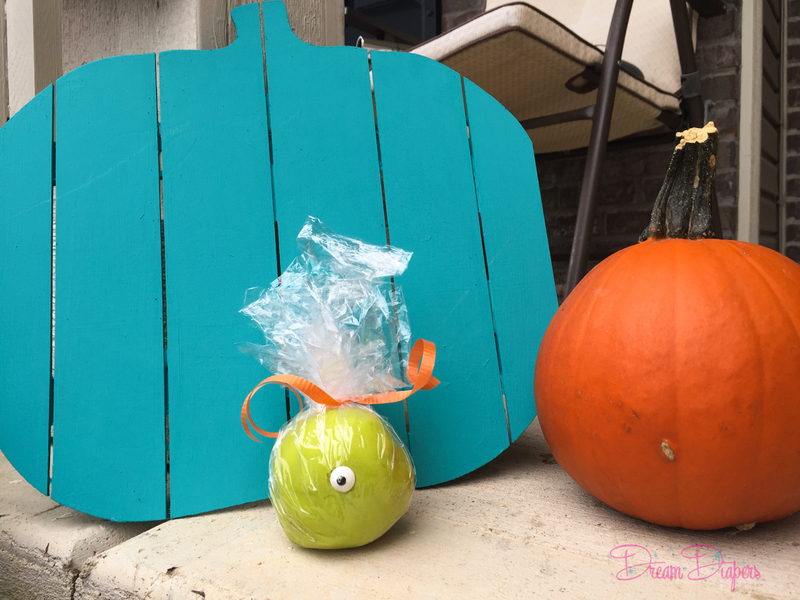 You can make one batch and give half to your kids to play with and divide up the rest into small baggies for your contribution to the Teal Pumpkin Project! 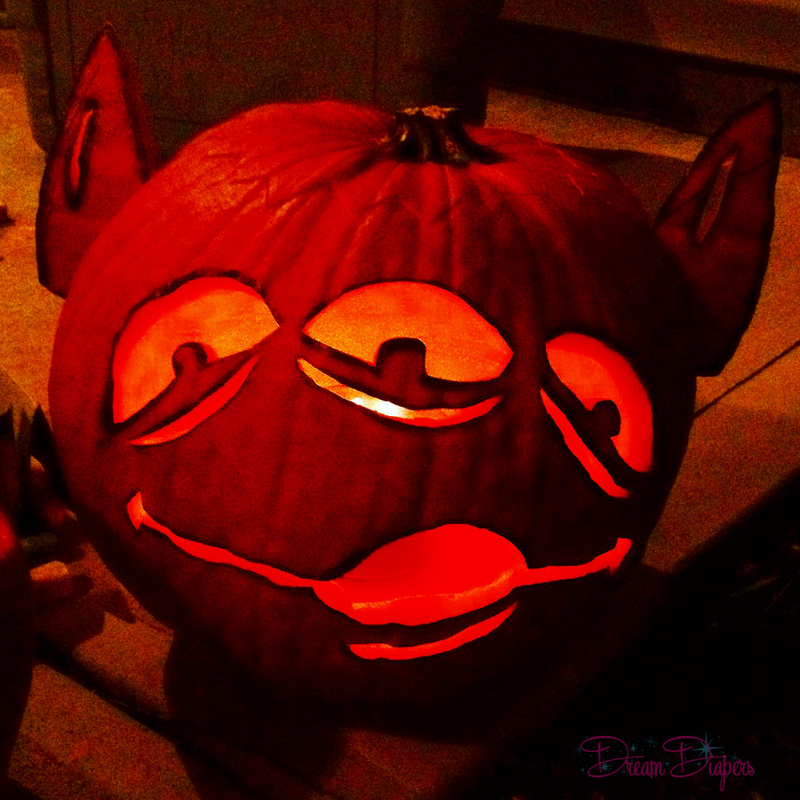 I even added a little googly eye to mine to make it look like a little monster! Mix ingredients (except food coloring) in a saucepan. Cook over medium heat, stirring constantly, until dough forms. Do not overcook or it will dry out the dough! Cool, then knead it to the right consistency. Add the coloring and knead again until color is evenly distributed and absorbed. Let’s make sure all kids have an opportunity to have a fun and safe trick or treating experience this Halloween by having non-food treats on hand for kids with food allergies and dietary restrictions! 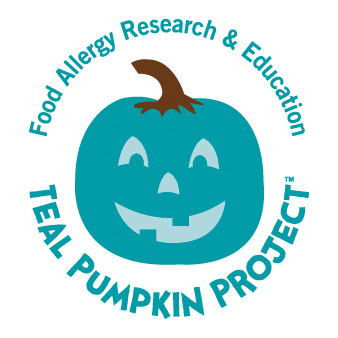 If you plan to participate in the Teal Pumpkin Project this year, let us know below in the comments and tell us what non-food items you’re giving out! Happy planning for Halloween, mommas!